Your windows and doors add beauty and functionality to your home, allowing	air, light, and visitors to enter easily. At	Hurricane Glass & Mirror, we are dedicated to improving your home with residential glass services	that include front doors, mirrors, sliding doors, double-pane windows,	and home window replacement near Houston, as well as	24-hour emergency service options. Because windows play such a big role in your home’s curb appeal	and everyday comfort, it’s important to address any issues that	may arise promptly. There are several factors that will determine whether your	best solution is window repair or replacement windows for your home. If your home has double- or triple-pane windows, condensation between the	glass signals a damaged seal. In this case, you don’t need to replace	your windows—Hurricane Glass & Mirror can remove condensation	and repair the seal to restore your windows to like-new condition. Glass that is cracked or completely broken should always be replaced, regardless	of its age. Broken glass leaves your family vulnerable to injury and can	cause damage to your home or your belongings. Oftentimes, broken glass	panes can be easily replaced without replacing the window frame itself. 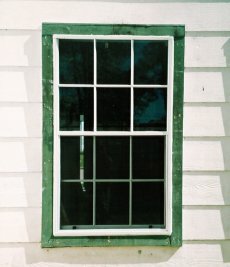 Window frames that are cracked or warped indicate the need for replacement	windows. Poorly-fitting windows not only diminish your home’s appearance,	they can affect its comfort and efficiency as well by allowing heat exchange	with the outdoors. Even single-pane windows that are in good shape can affect your home’s	energy efficiency. If you’re looking to improve your home’s	eco-friendliness, insulated glass is a great way to reduce your heating	and cooling bills. When it’s time to replace your front door, you may want to consider	the benefits of decorative glass front doors. These versatile home additions	are available in a variety of standard and	custom designs to uniquely complement the look of your property. A glass front door will make your home stand out from among its neighbors. This amazing statement piece will instantly add curb appeal to your home. Glass front doors increase the amount of natural light inside your home,	making your entryway feel brighter, larger, and more welcoming. Unlike wood and metal, glass is resistant to termites and corrosion. Glass	doors also require very little maintenance, meaning your glass front door	will look its best and last for decades for a low financial and time investment. 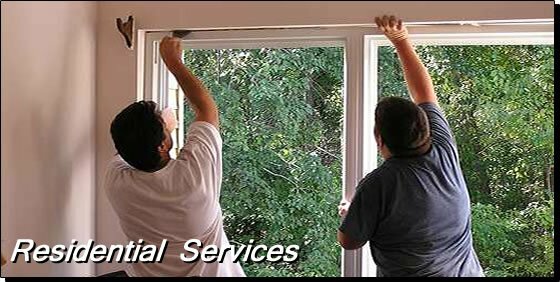 Whether you need replacement windows, sliding glass doors, or	window repair in Houston, Hurricane Glass & Mirror is ready to help. Please call (281) 487-6438	to discuss your residential glass needs today.